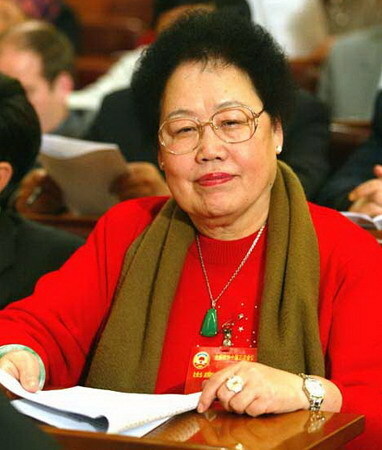 Chan Laiwa is a self-made woman entrepreneur, who was born in Beijing, China on 1st January, 1941. She was ranked by Forbes in 2014 as the tenth richest Chinese. 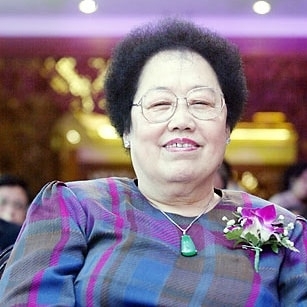 She is one of the richest women living in China and one of the self-made women billionaires in the world. There are only 19 such self-made women billionaires in our world and Chan Laiwa is one of them. She founded Fuwah International Group, which is one of the largest property developers in Beijing. She is the chairperson of her company. 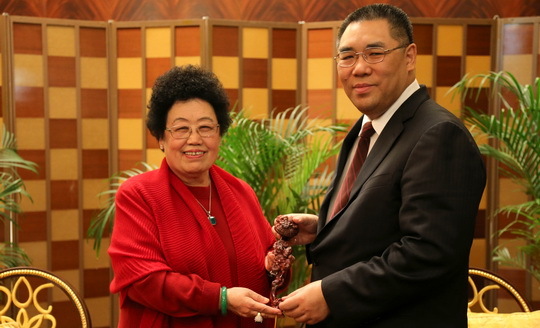 She is also the founder and curator of the China Red Sandalwood Museum. The museum covers 25,000 square meters of area. She is also recognized as a cultural diplomat of China. Chan Laiwa is not only a business woman, but is also a philanthropist. She is widely known for her social works. She donated 265 million Yuan in 2004 and 130 million Yuan in 2005 for disaster relief. Chan Laiwa is a descendant of the noble Manchu Qing dynasty. She belongs to the honorable Manchu family. However, when she was born, the Manchu Qing dynasty was no more. It had collapsed and therefore, the family of Chan Laiwa became poor. It was unfortunate that despite being born to a royal family, Chan Laiwa had to spend her childhood in poverty. Not much is known about her parents, but Chan Laiwa says that her immense love for arts is actually her love for her mother. She once said that she loves Chinese arts not only because she had spent her childhood in Summer Palace, but because of her deep respect for her mother. She said that it is her obligation to honor her mother through determination and grace. She was born in the royal Summer Palace in Beijing. When she was born, armies of Japan advanced across China and her royal Qing dynasty has collapsed three decades back. Due to poverty, Chan Laiwa left her high school and started a business of repairing furniture. After some time, she moved to Hong Kong, where she purchased and resold furniture. This business helped her to gather wealth. Since her childhood years, she had a love for red sandalwood because of the timber furnishings of Summer Palace. 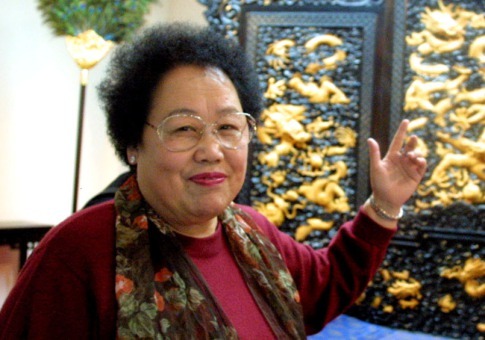 Therefore, she founded in 1999 the famous China Red Sandalwood Museum. She did not hesitate to invest 20 billion Yuan for the museum. 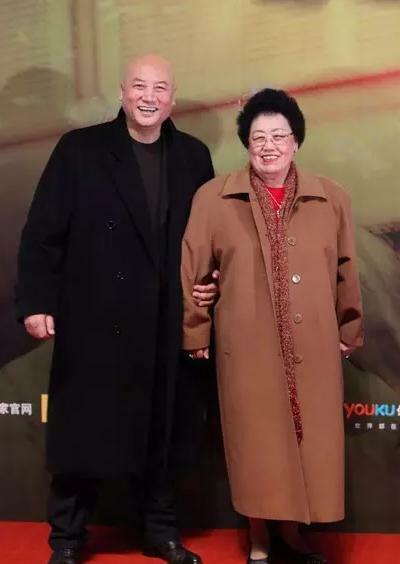 Chan married Chi Zhongrui, the Chinese actor. Chi Zhongrui is famous for portraying the character of Xuanzang, the monk of Tang dynasty. Although her husband is a rich man, she has built her own empire. She did not depend on her husband’s wealth to be rich and famous. At present, Chan Laiwa is managing her company, the Fuwah International Group, which she founded in the early 1990s. Although her company deals primarily with real estate, it also has a portfolio in the various fields of tourism, agriculture, red sandalwood art production, electronics and hospitality. Currently, Chan Laiwa lives with her husband and children in her Red Sandalwood Museum. Chan Laiwa has two daughters and one son. Chan Laiwa has recently handed over the responsibility of managing all her business ventures to her son. She is currently concentrating on her Red Sandalwood Museum. She loves her children deeply and cares for all her employees. She had once said that the obligations of motherhood were not only for raising ones own children, but should also be extended towards the public sphere. Therefore, her duties as a mother also apply to her employees, society and country. It is estimated that the net worth of Chan Laiwa is $5.6 billion.